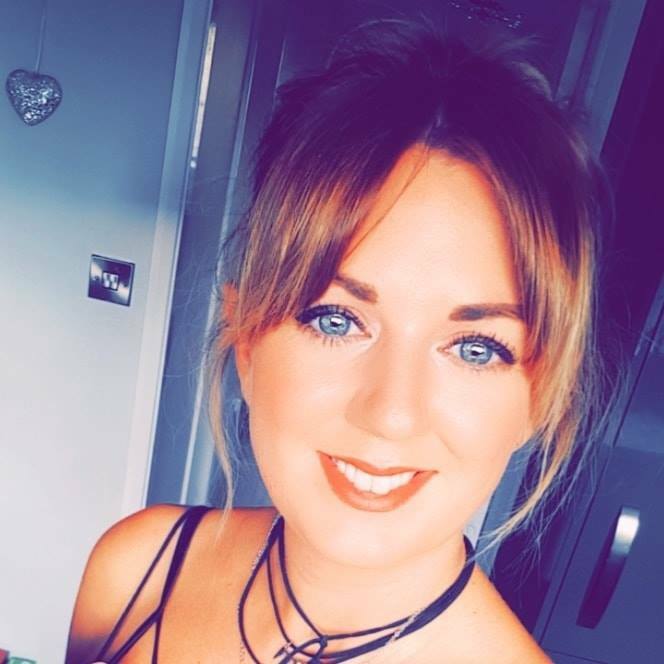 So I turned 29 (wahhhhhhhhh sad face) on 27th August, and even though I was slightly depressed that I was hitting the final year of my 20's, I was still buzzing cos I love a birthday. Who doesn't? I was overwhelmed with all of my lovely gifts and well wishes so it did make up for this devastating fact. 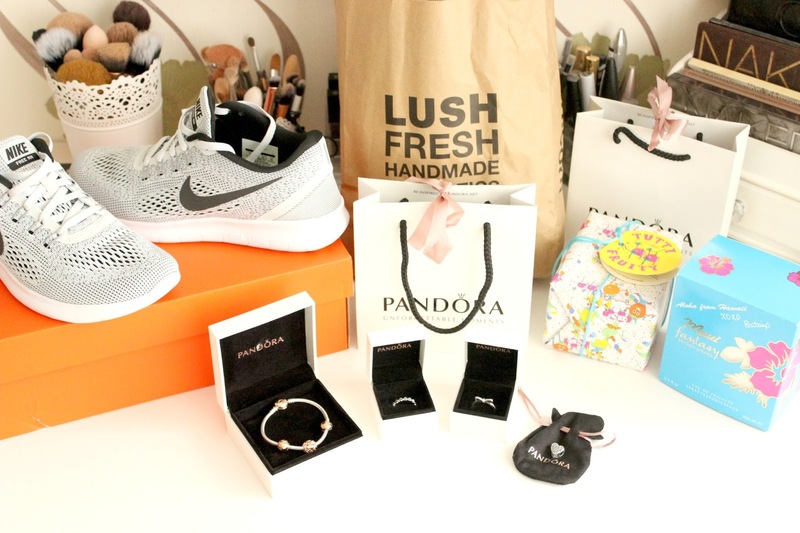 I was one spoilt girly this year, so naturally I wanted to show you all what I got (and no, I'm not bragging, I just know these kinds of posts always go down well, and they're one of my favourite posts to read sooooo yeah). I've been well and truly bitten by the Pandora bug. I've been after one of their Silver Moments bracelets for aaages so I could start building up a little charm collection. (The hubby did buy me one of the white leather bracelets a few years ago but I never took it off so it's been worn down and damaged by water - oopsie). Anyway, I'd been eyeing up the Pandora Rose Collection, and once I was in the shop I fell in love with the Open Your Heart Bracelet. It's really great value as it comes with the Bracelet (£65) 2 Rose Logo Clips (£40 each), and the Rose Open Your Heart Charm (£40) - all for £125. That was off the Hubby - thanks Marty boy. My Mam & Dad got me the Silver Delicate Bow Ring which I absolutely adore. I wear it on my middle finger and it looks so classy and dainty. I also got some vouchers and money off family so I decided to treat myself to a charm and a ring. A lot of the shop display models had the bracelets with mixtures of Rose Gold & Silver and I thought it looked really nice mixing the metals so I decided upon the Silver Openwork Romance Heart Charm. I really love the openwork charms and this one is so cute! I chose another Silver ring, as I wanted one that I could stack with the bow, but also wear alone on my thumb (my middle finger and thumb are almost the same size). I went with the Silver Flower Ring. I've been wearing it on my thumb mostly and I really love it. Also off my Mam and Dad I got a perfume I've been after since it was released a month or two ago. I love the Britney Fantasy range of perfumes, with the original fantasy being one of my all time faves. The new Maui Fantasy is so tropical and summery. It's definitely a 'me' scent, I love my Hawaiian, fresh scents and this one is gorgeous. 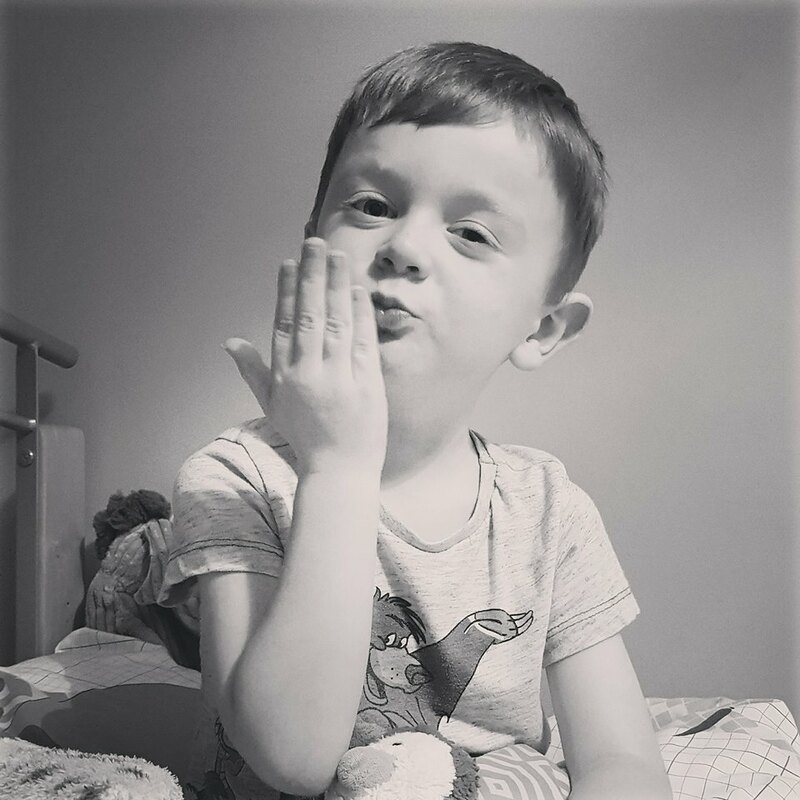 As I've probably said before, one of my brothers works in Kazakhstan as a teacher so only get to see him during school holidays if he gets chance to come home. He always spoils us and this year he went wild and bought me a pair of trainers. Loon!! 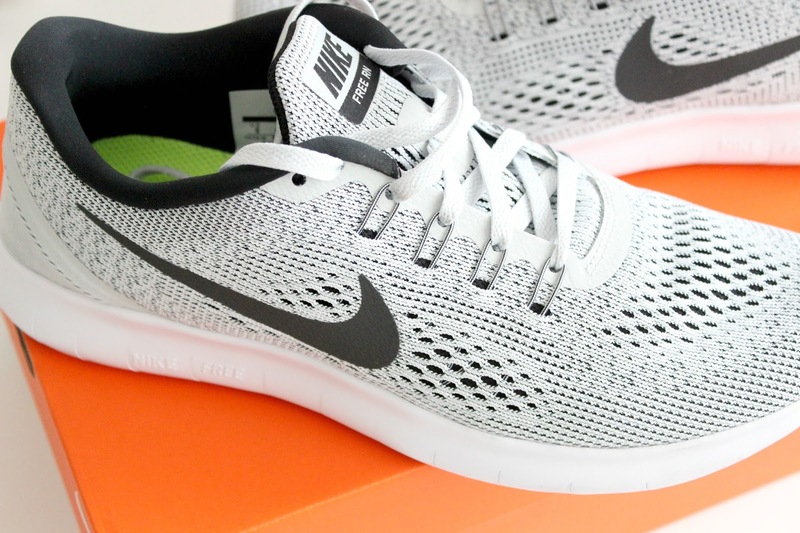 I'm actually in love with these Nike Free Runs in Grey. Like all Nike running shoes, they're ridiculously comfortable and stylish. I know I'm gonna get a lot of wear outta these! Yeah boiiii! 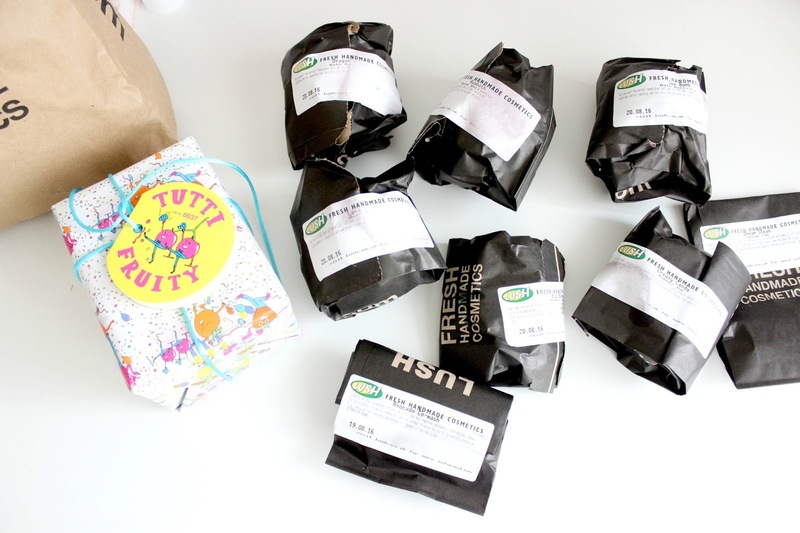 It wouldn't be a birthday without a Lush haul, would it? I'm gonna save the contents for tomorrow's post though, so keep an eye out - if you're bothered, lol.